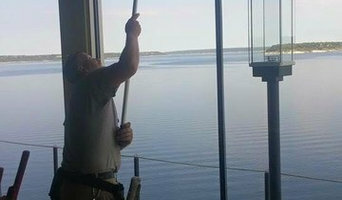 At Window Genie, We Clean Windows and a Whole Lot More. Window Genie is committed to customer satisfaction & professionalism in the Killeen area & surrounding communities. A Veteran owned business with world class training and service standards, you will feel safe knowing our uniformed technicians will take great pride in caring for your home or office. Every Window Genie franchise is locally owned and operated. Your local Window Genie carries full insurance, is bonded and uses only the best equipment and materials available in today’s market. 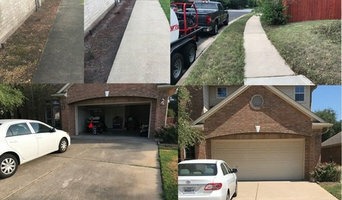 Royal Swine Power Wash is a professional power washing company that services commercial and residential customers in the Greater Central Texas Area. Our main focus is the quality of our work and communication with our clientele. Our services include, but are not limited to power washing: driveways, patios, sidewalks, walkways, exterior siding, and decks. 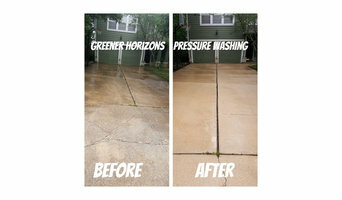 Get the pressure washing services from Greener Horizons Property Services, LLC to keep your property looking great. Our veteran owned and operated company will keep your residential and commercial properties fresh and sparkling year-round. NuWash Car Wash is the most convenient way to have your car washed and detailed while at work or home. Schedule service online in minutes. EverClean is owned and operated by husband and wife team Earl Powell and Julie Powell. The Powell’s have been married 17 years and have a 6 year old son who is their pride and joy. Earl is native to the area growing up in Austin and Julie grew up in Waco moving to Austin in 1999. Making your property look beautiful with services ranging from pressure washing and window cleaning, to wood restoration and tile & grout cleaning. We service homes, businesses, apartments, and office buildings in Austin, Texas. What do Jonestown, TX exterior cleaners do? Find exterior cleaners in Jonestown, TX on Houzz. Search the Professionals section for Jonestown, TX exterior cleaners or browse photos of completed projects and look for the exterior maintenance professional’s contact information.